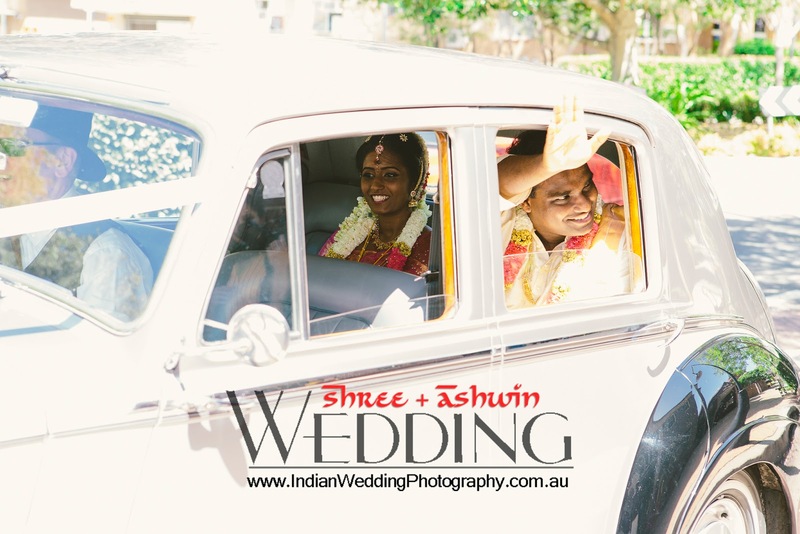 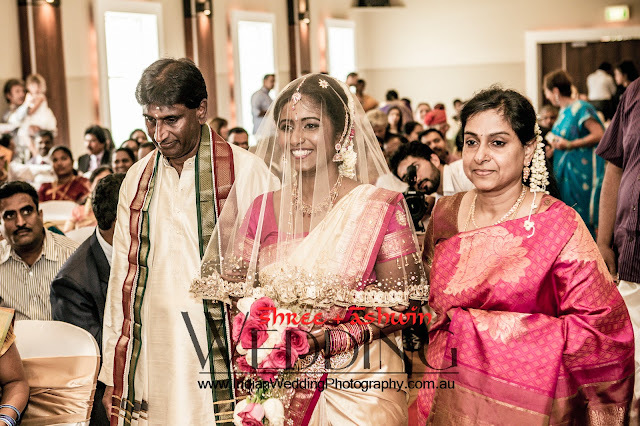 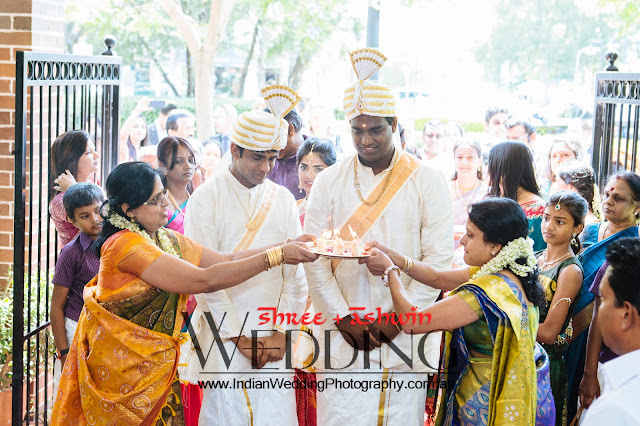 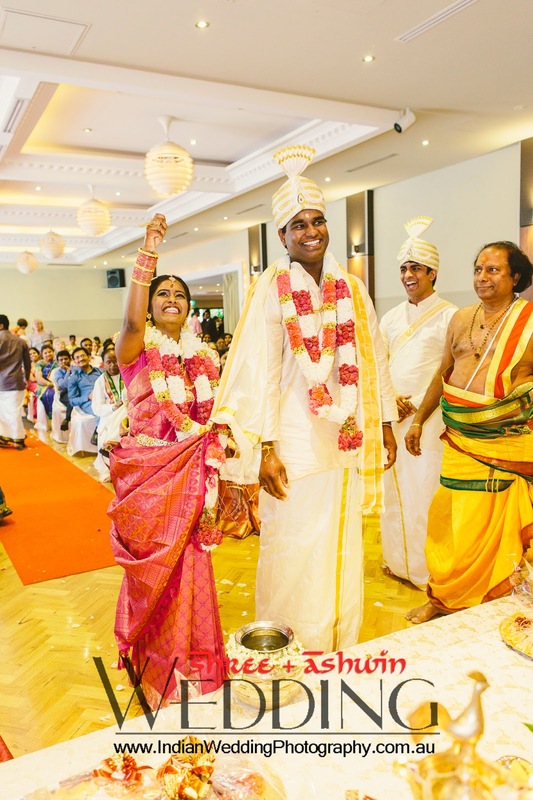 We met Shree for the first time when arrived at her residence in Strathfield on a bright Sydney morning. 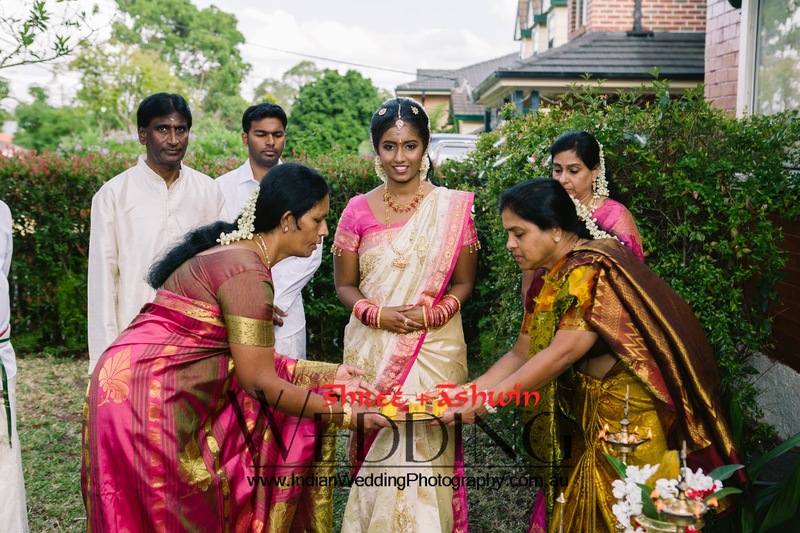 After receiving a warm welcome from her family, we were all set for the shoot. 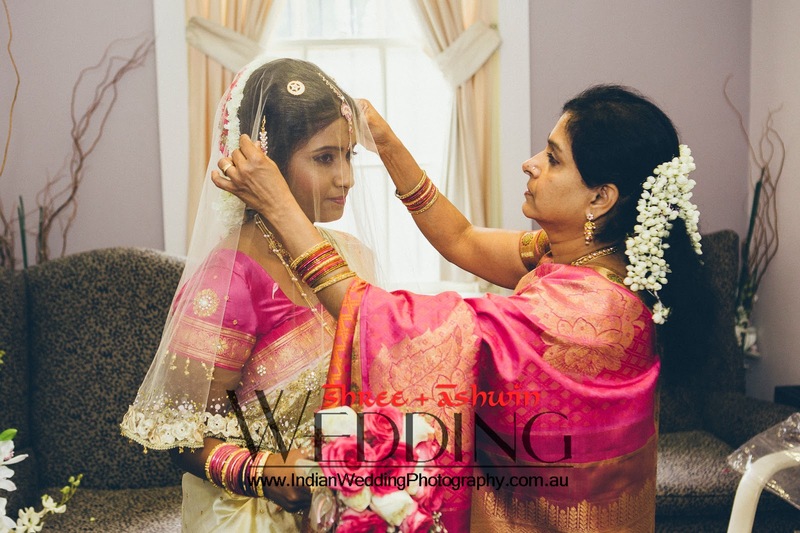 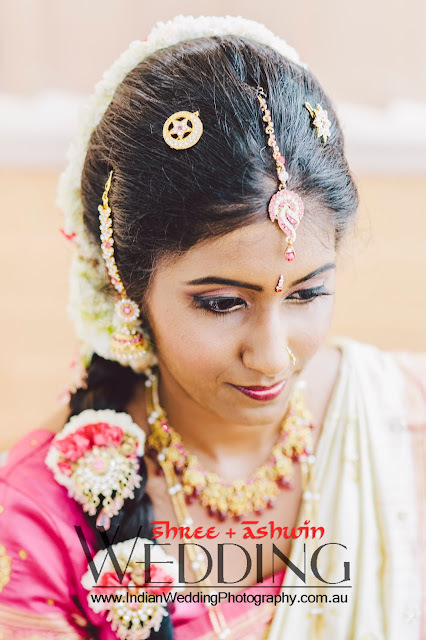 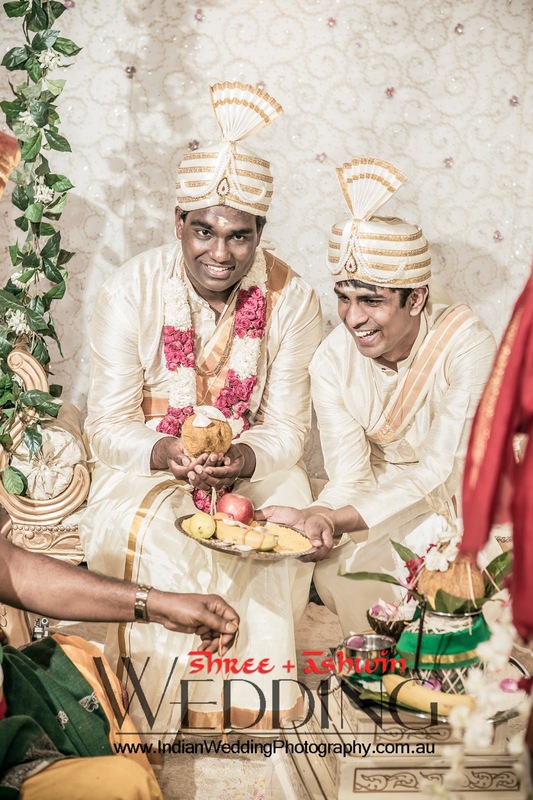 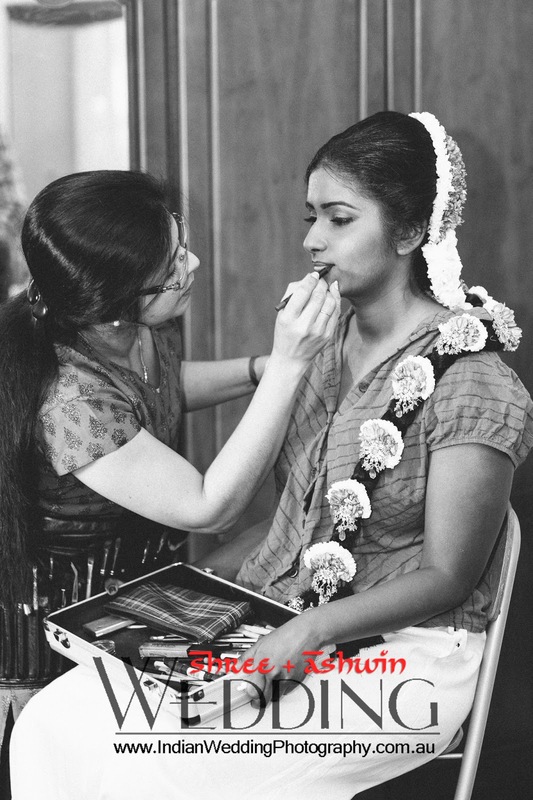 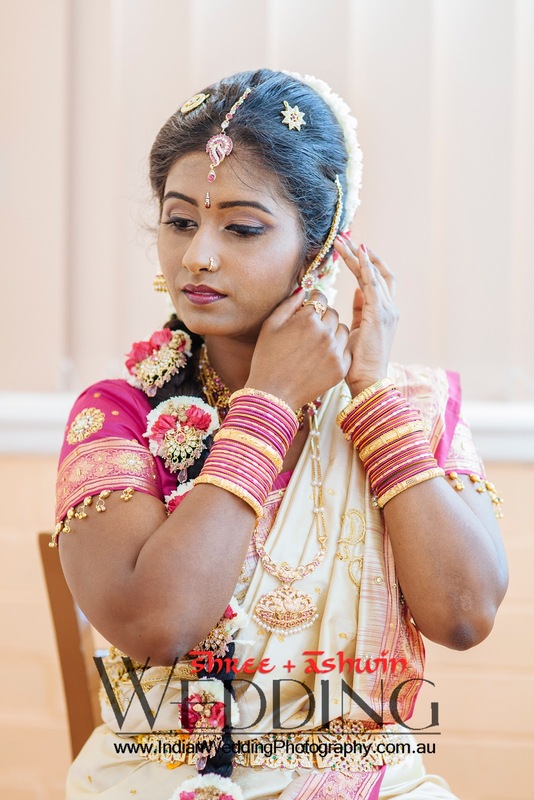 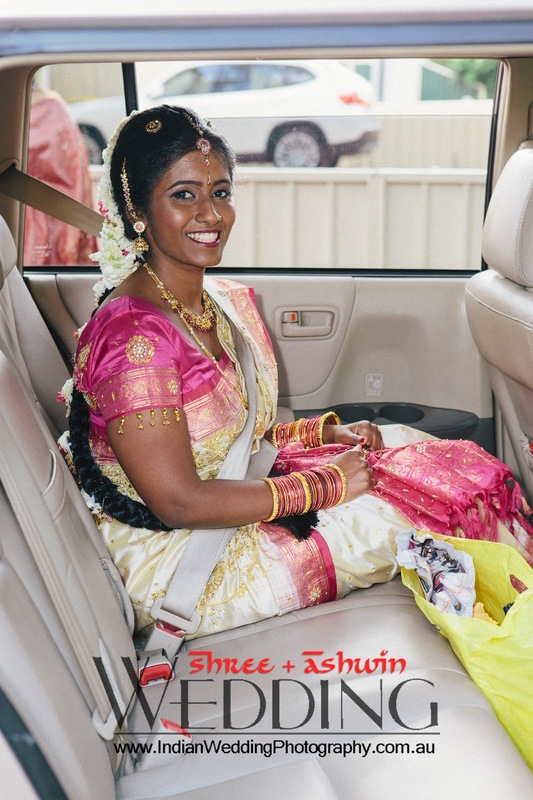 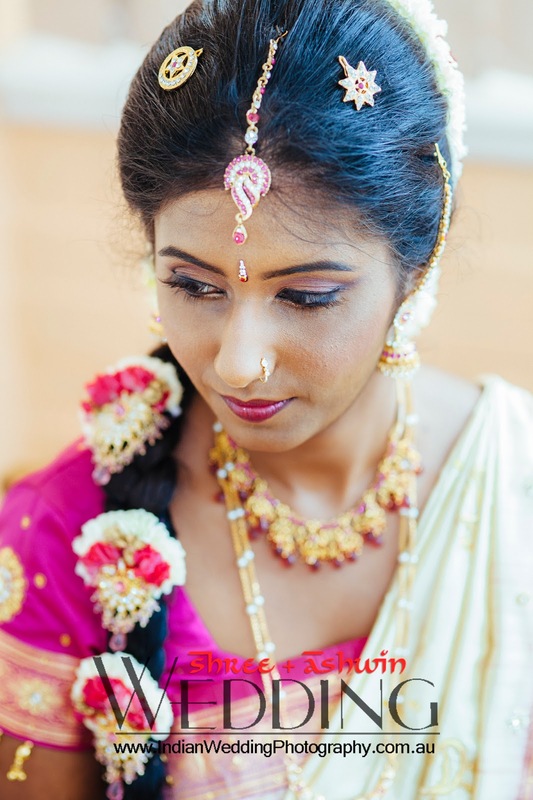 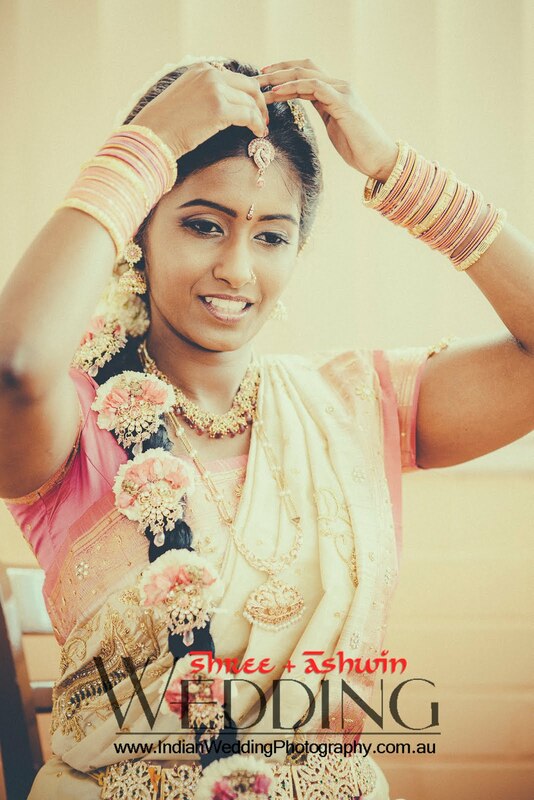 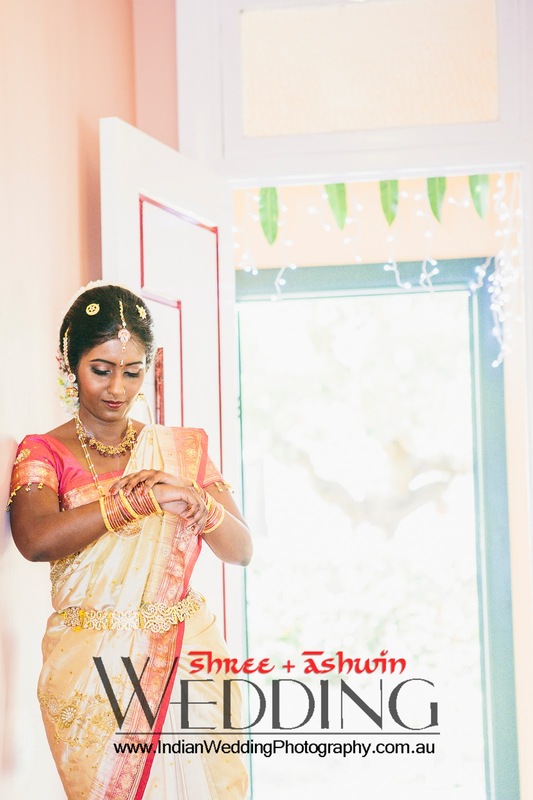 Below are some of the photos from Shree's Bridal Shoot. 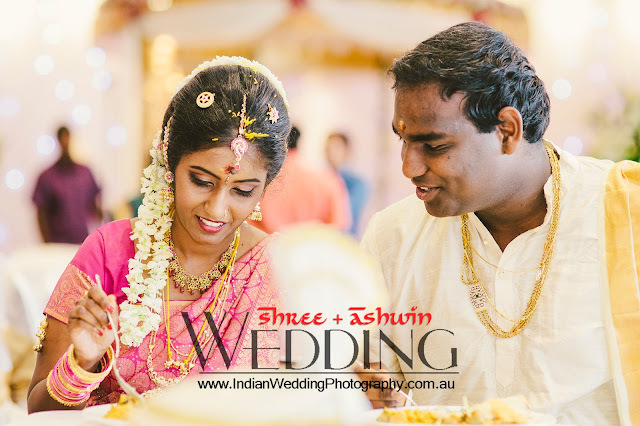 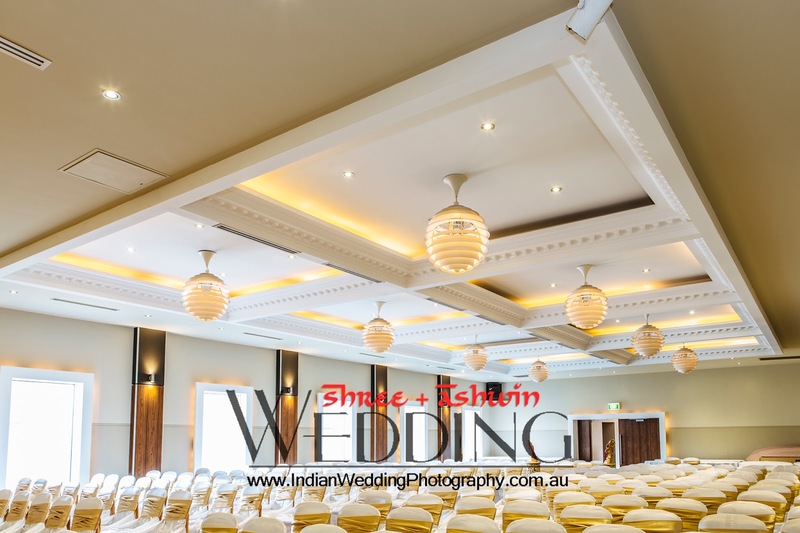 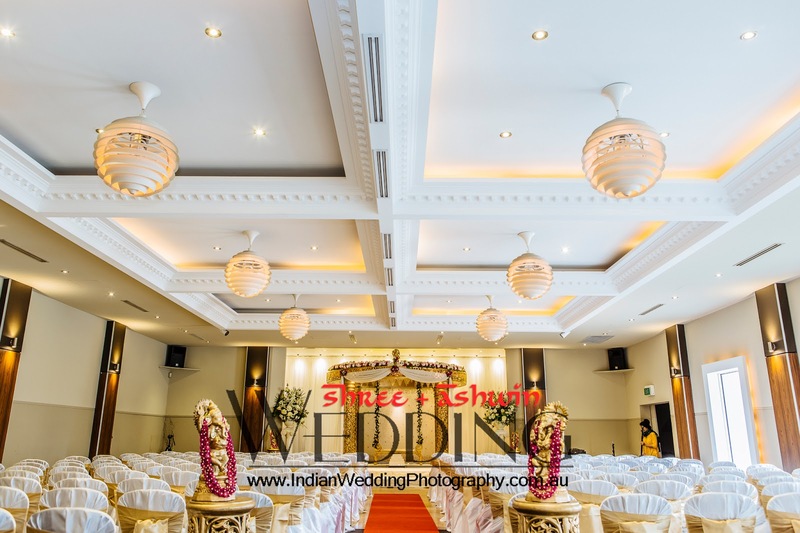 From Strathfield, we made our way to the Concord Function Centre and started setting up for the wedding ceremony. 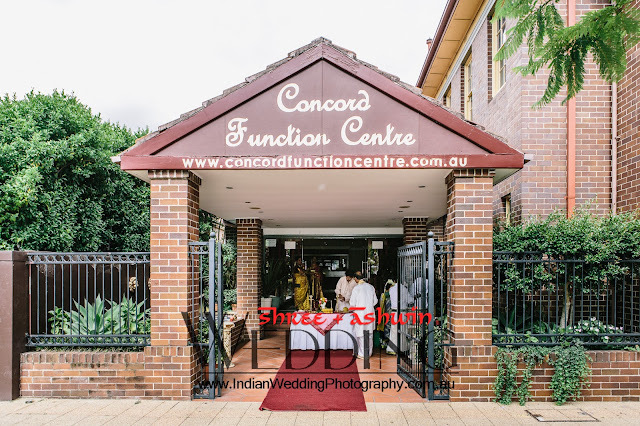 Cocord Function Centre excels in providing authetic and quality traditional indian cuisine with classy interiors. 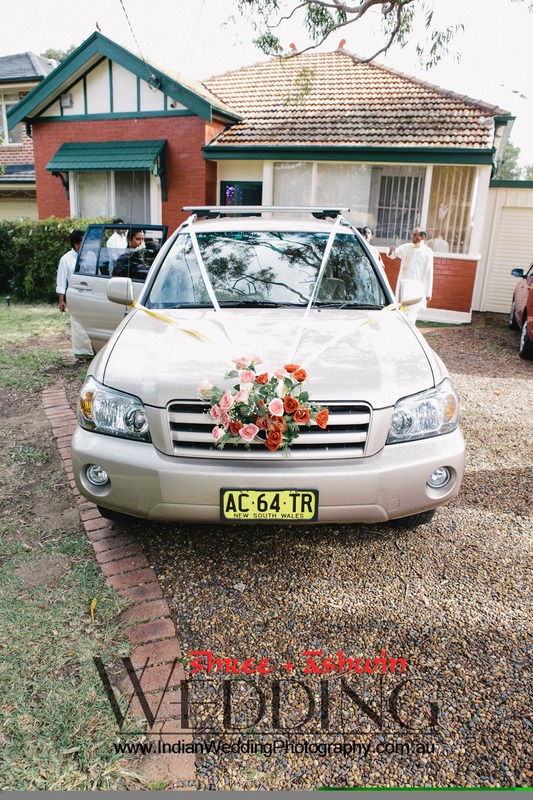 This place is in the heard of Concord city and has plenty of on-site and on-street parking. 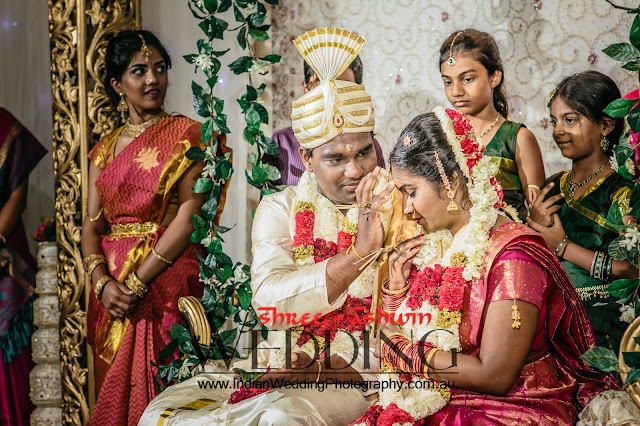 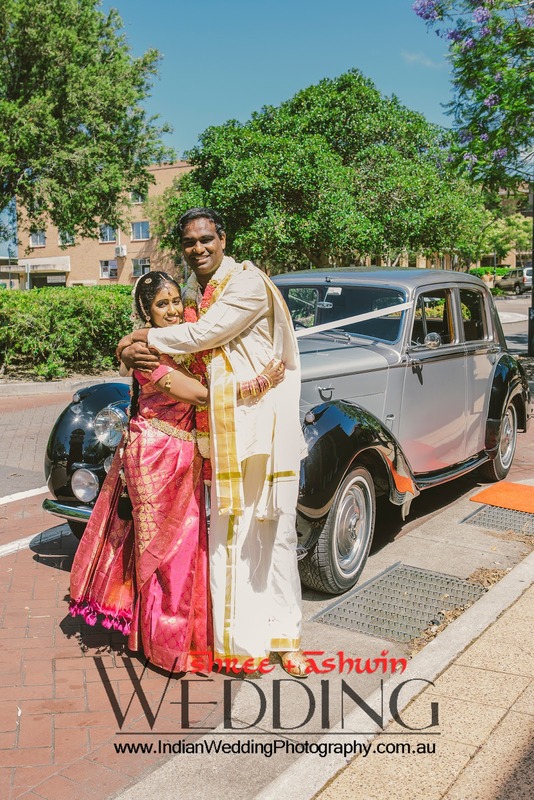 Complete Gallery is available on our website.